A Pessimist Is Never Disappointed: Where Did These New And Stunning Rose Elinor Dougall Tracks Come From? Where Did These New And Stunning Rose Elinor Dougall Tracks Come From? Following on from her amazing free EP back in January, it seems as if ex-Pipette -- need to stop saying that -- Rose Elinor Dougall has been recording some new music. I found these 5 tracks are on Soundcloud and they were posted by Tri-Tone Music, a publishing house, about 4 months ago. The tracks are really just wonderful. They're expansive, lush, and a bit more produced and less direct than the wonderful songs on her debut album. 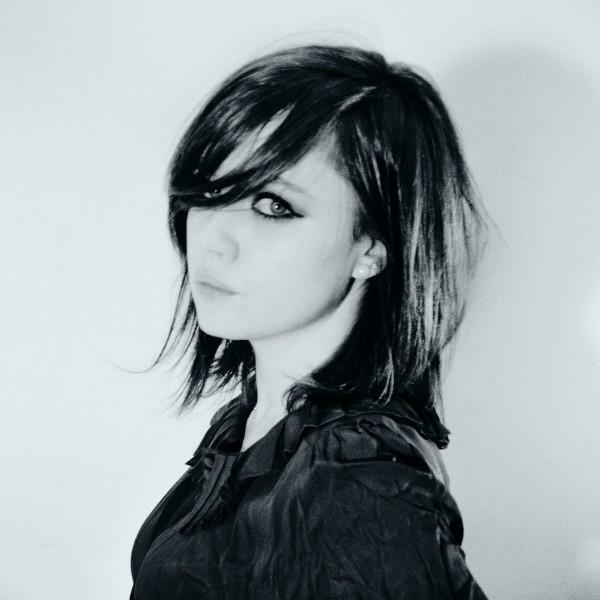 Play The New Rose Elinor Dougall Tracks Here!